According to litigator Angela Campbell of the Dickey and Campbell Law Firm, P.L.C. 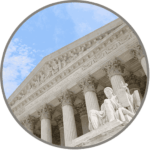 in Des Moines, Iowa, “everyone should be using technology” in the courtroom because it is expected by jurors, judges, and clients. 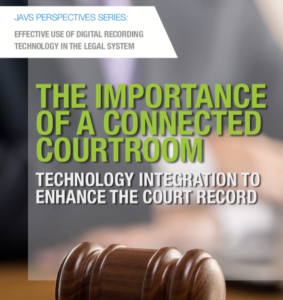 It is important to focus on technology integration—using technology that all works together to make it possible for everyone to see and hear what is happening in a courtroom according to the needs of the court.